166. Nolde, John J. 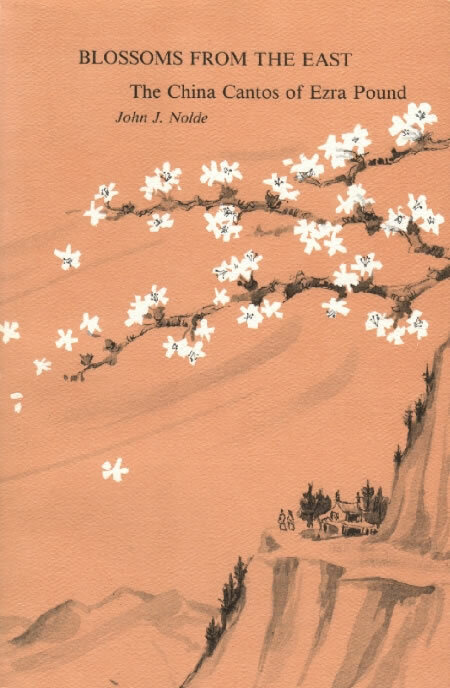 Blossoms from the East: The Chinese Cantos of Ezra Pound. Orono, Maine: National Poetry Foundation, 1983. Nolde’s careful study of Pound’s ‘China Cantos’ (see 52) contains frequent reference as well to sources related to Japan (see index).